Cadence13 has entered an exclusive partnership with Pushkin Industries. 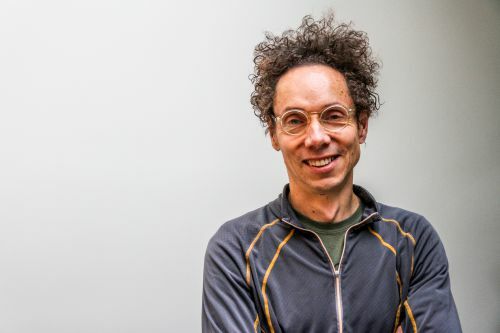 This new audio company is the work of co-founders Jacob Weisberg, former chairman and editor-in-chief of the Slate Group, and Malcolm Gladwell, a writer and bestselling author. Cadence13 will exclusively represent shows from Pushkin Industries beginning January 1, 2019. Pushkin’s premium offerings include Gladwell’s Revisionist Historypodcast, Broken Record, and Against the Rules.